This entry was posted on March 3, 2015 by OBTGAME. 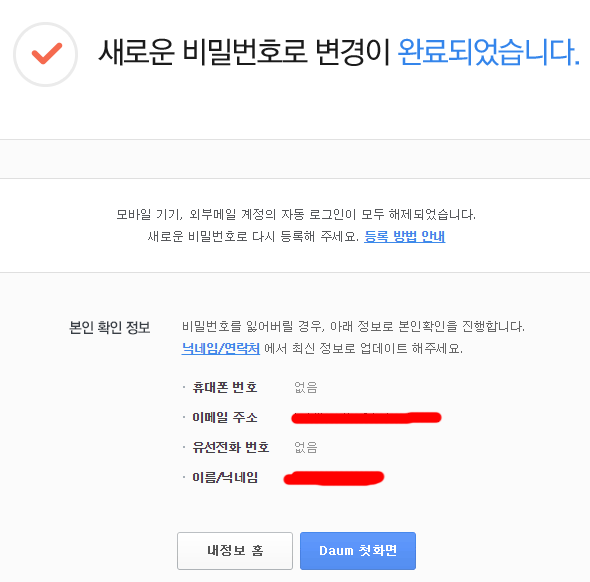 Because most of players can't get verified Black Desert KR OBT account that they choose to Buy Black Desert Korea account or Black Desert Item cash points from third party. They want to change password and Email for their accounts. So we write this tutorial to guide players. We won't take back accounts which had been sent to our customers. Just go ahead to change password and Email for security. 1. 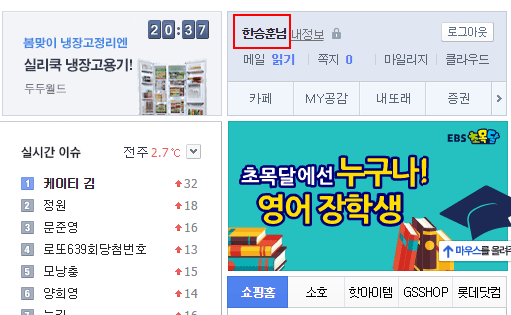 Visit www.daum.net to login your daum account. 2. Click the username area as photo. 3. 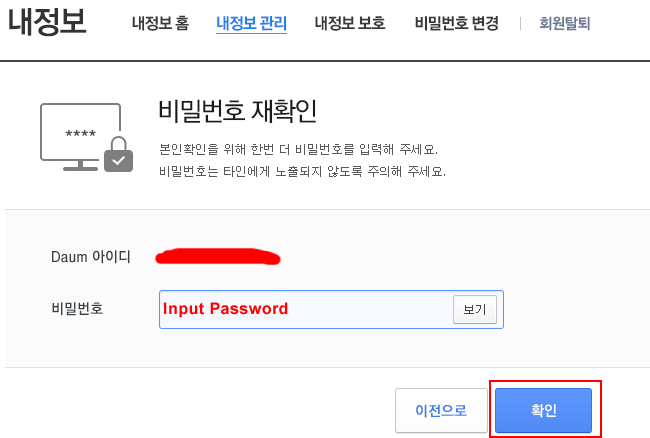 Tap 비밀번호 변경 to access the page of change password. 4. Input old password and new password. 6. 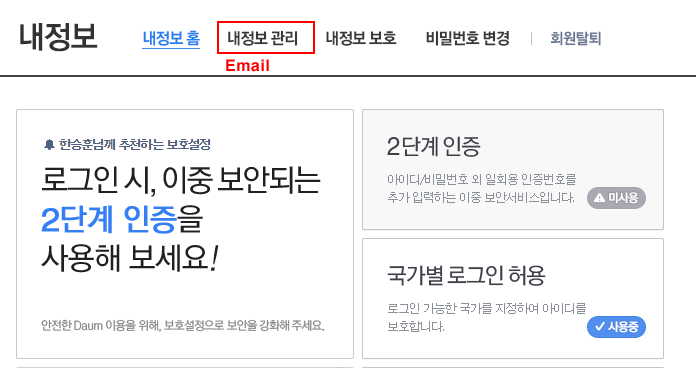 Click 내정보관리 to enter profile page to change Email. 7. 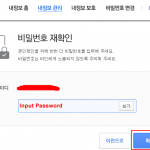 Input your Daum account password. 9. 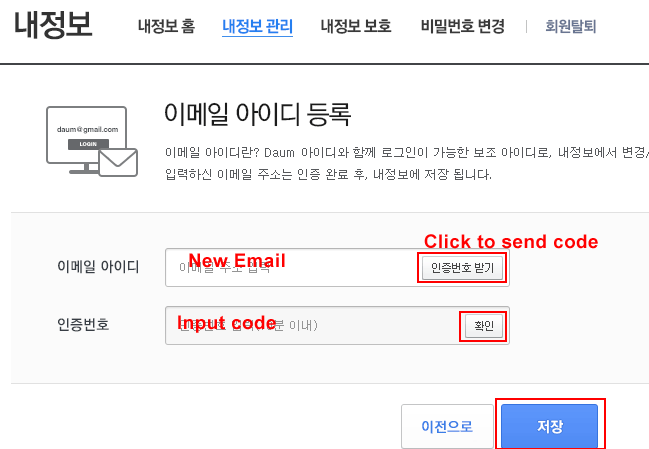 Type new Email and click the button as photo to send code to your new Email. 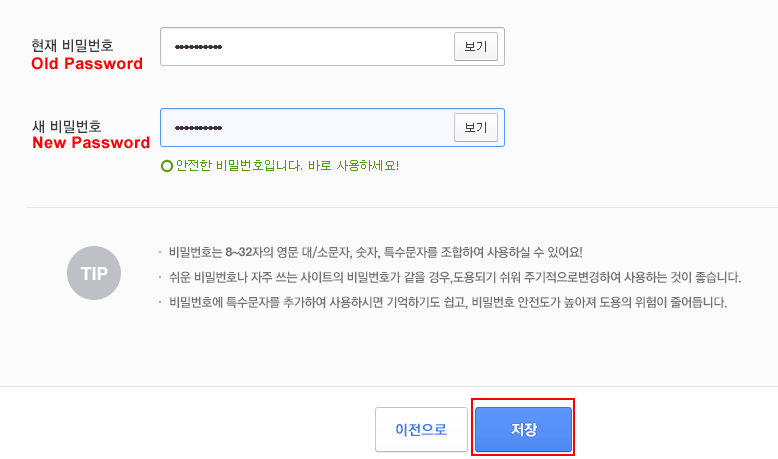 Then access Email to check verification code. Done. You have changed password and Email for your Black Desert account successfully. Account worked as described, will buy another one now! Everything was fast and streamlined! Fast transactions (delived in 3h).VERY helpfull support. Gives you the account, and other informations. Fast, safe, very good support. Awesome, reliable, and great customer service!